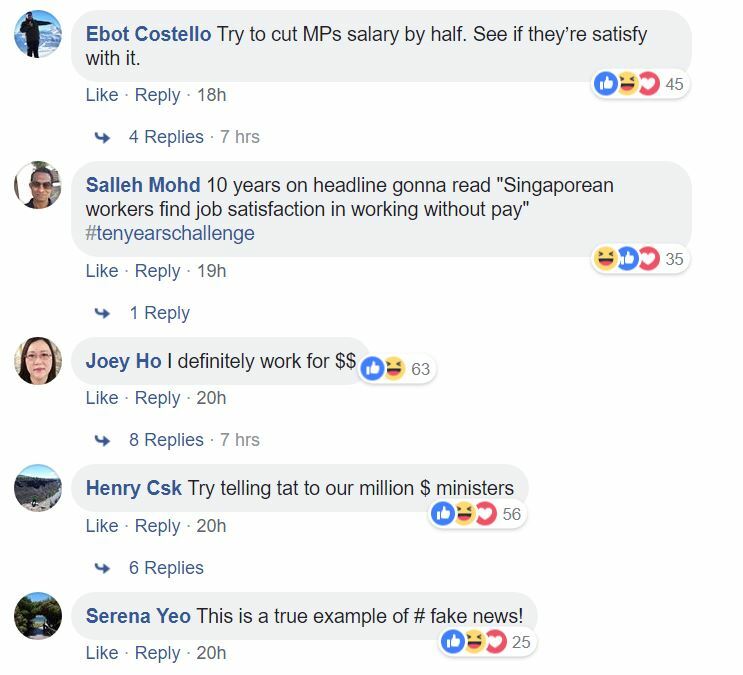 Several Singaporeans have blasted the Straits Times for covering a survey that found that salary is not the biggest driver of job satisfaction for Singapore workers. 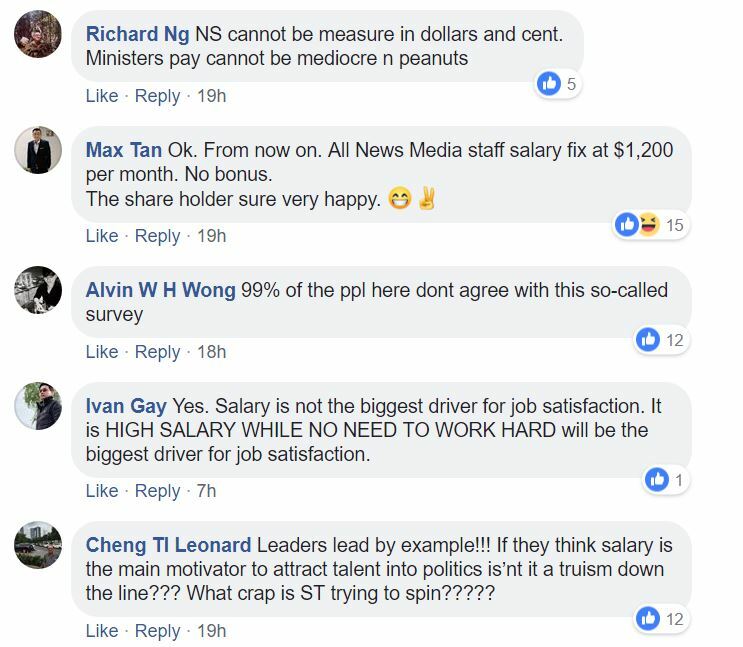 The survey, conducted by data collection platform Qualtrics and released yesterday, found that confidence in senior leadership and helpful management when resolving work-related issues trump salaries as the bigger drivers of satisfaction among Singapore workers. 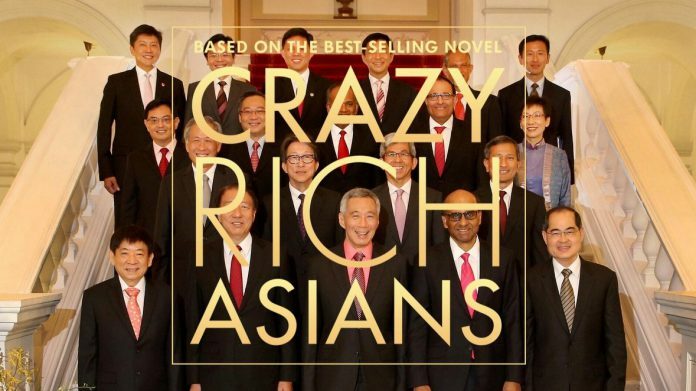 Asserting that employees appreciate it when employers invest in them, the survey also found that Singaporeans felt higher job satisfaction, increased desire to go to work and higher staff retention rates when they received sufficient training to perform their job effectively. 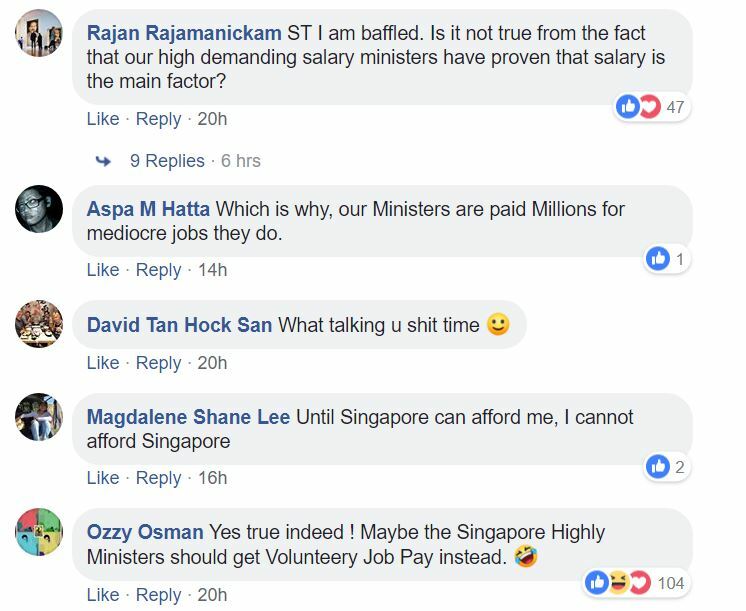 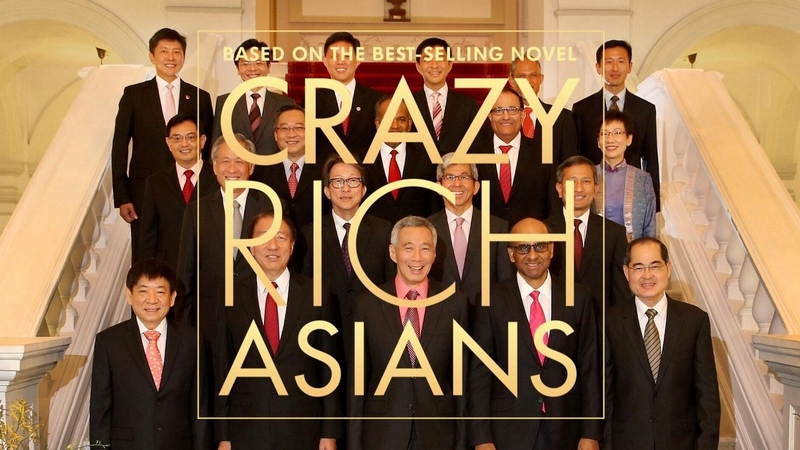 This is apparently a factor unique to Singapore workers, compared to workers in other nations. 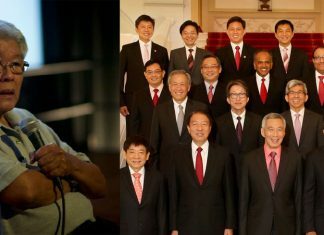 The report further found that Singaporeans had the lowest levels of work-related stress compared to workers in other countries even though they also had the lowest levels of job satisfaction compared to those in other countries. 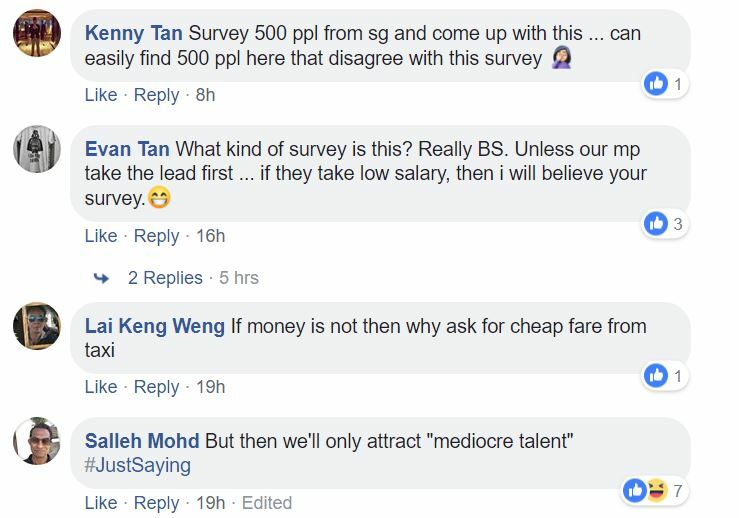 Several ST readers responding to the report have blasted it for not reflecting realities on the ground, while some pointed out that it is unfair to make such broad assertions that salary is not the biggest driver of job satisfaction when the survey only polled a relatively small sample size.